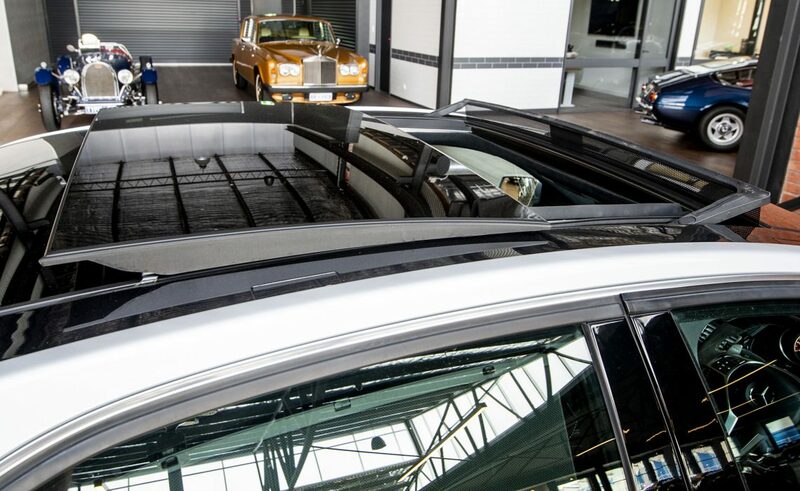 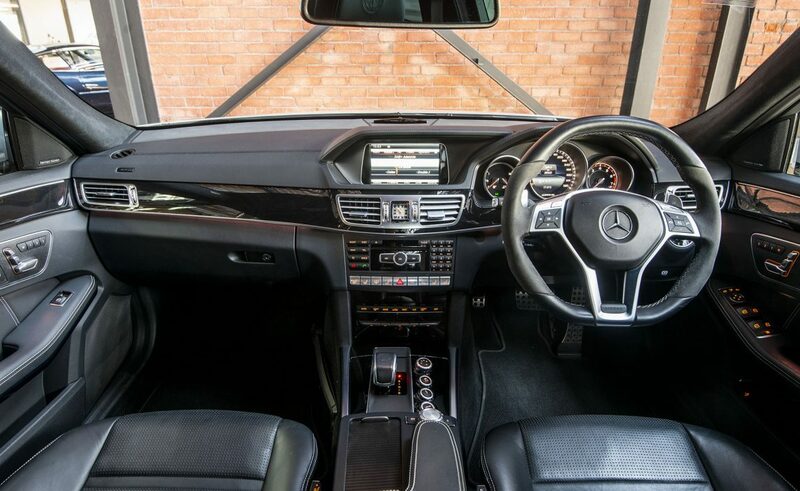 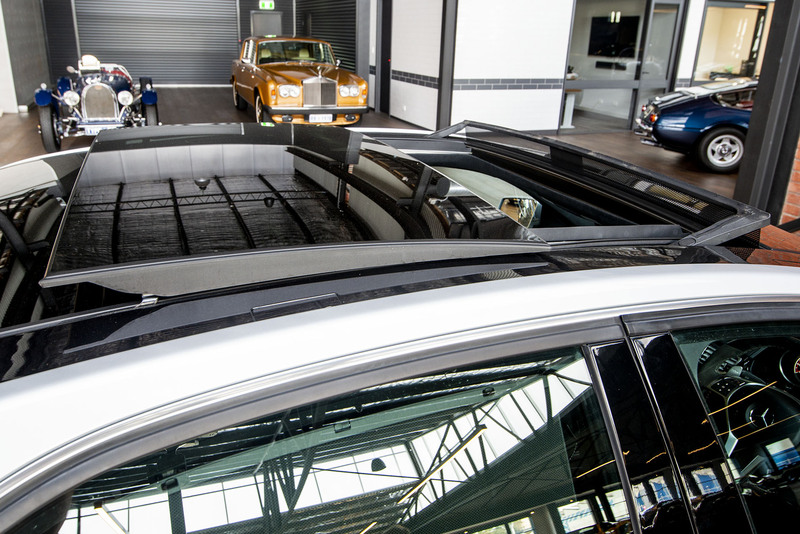 One owner in excellent condition with complete Mercedes Benz dealer service history. 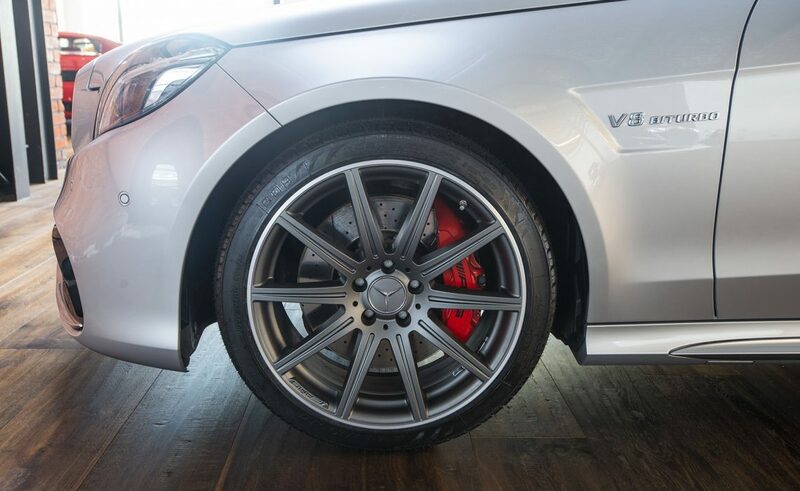 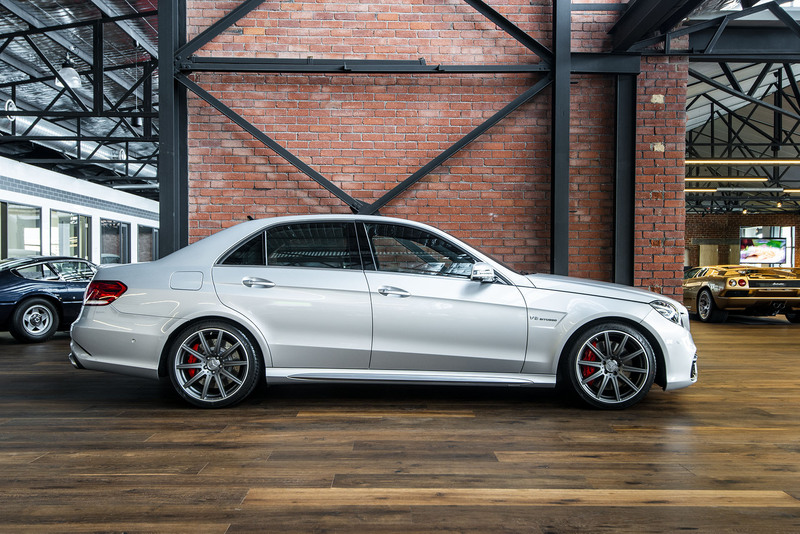 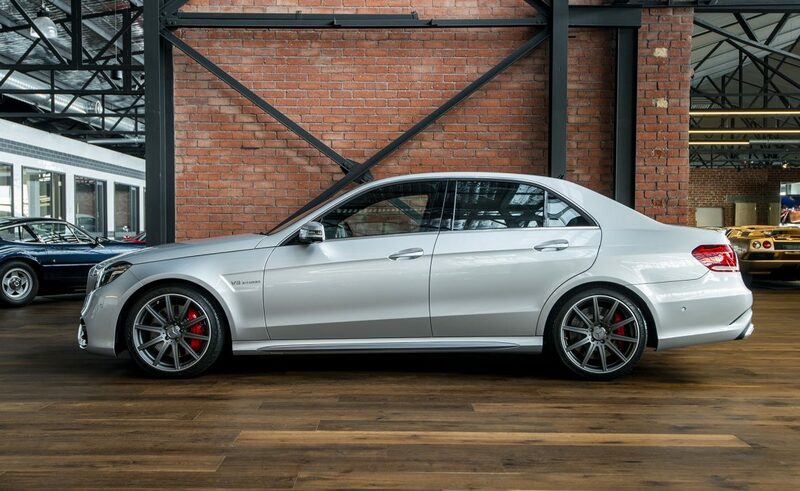 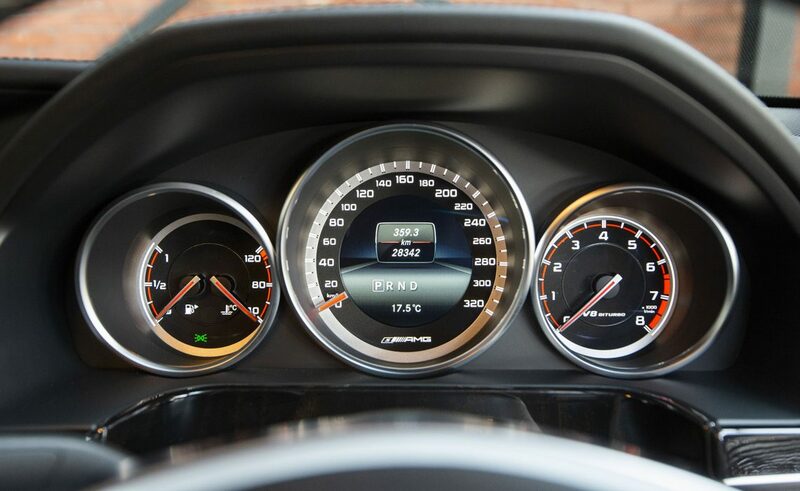 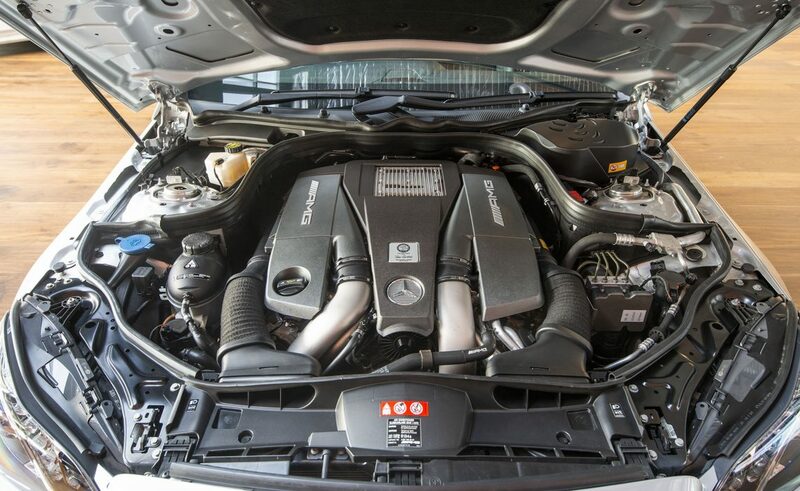 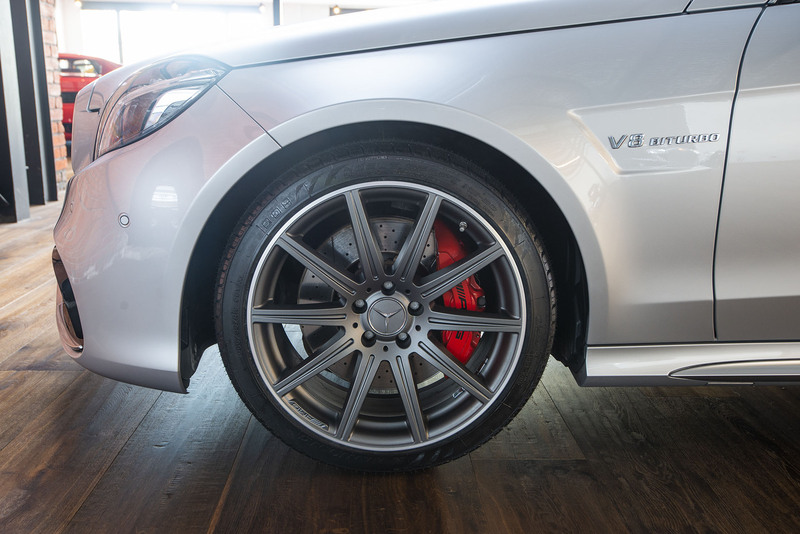 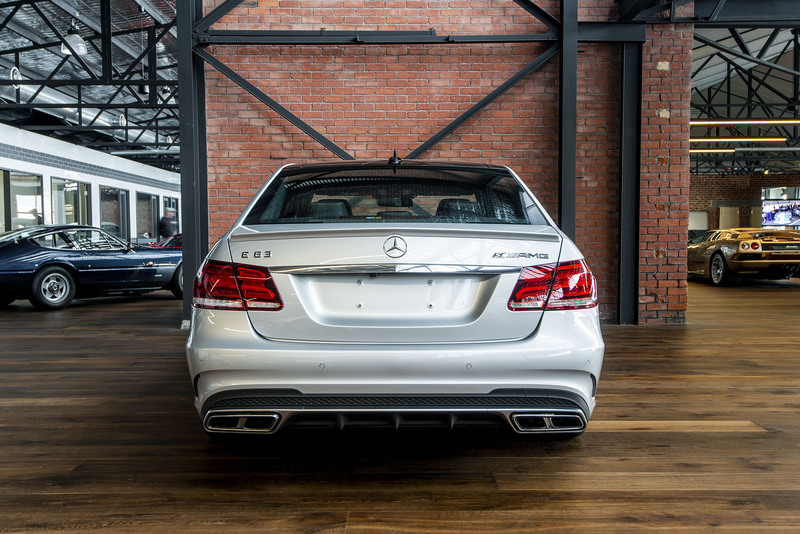 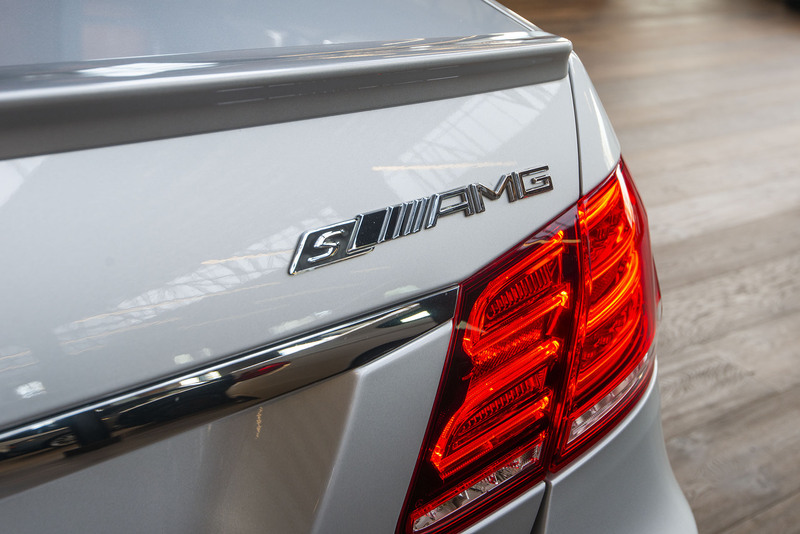 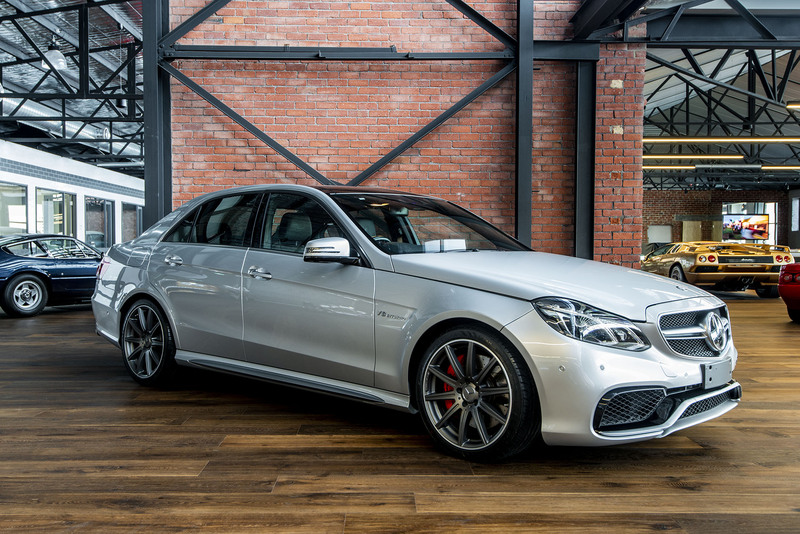 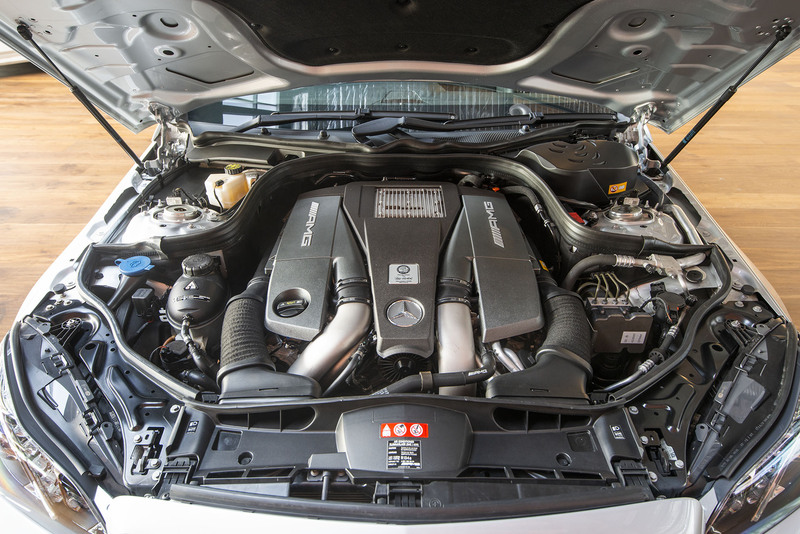 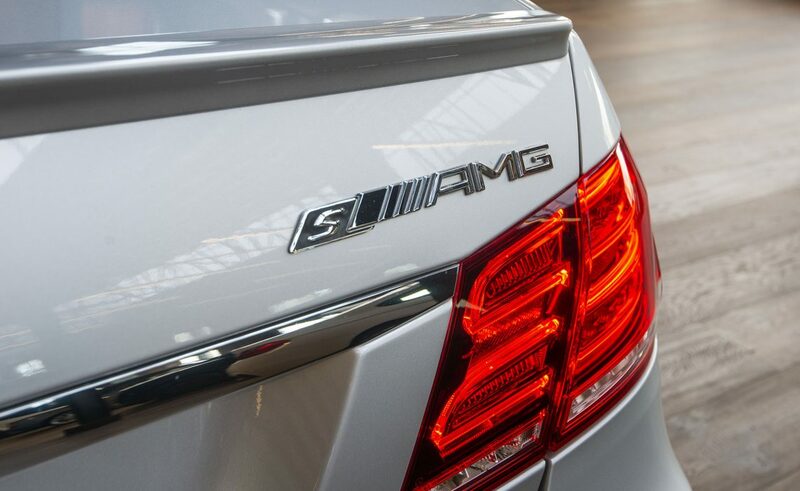 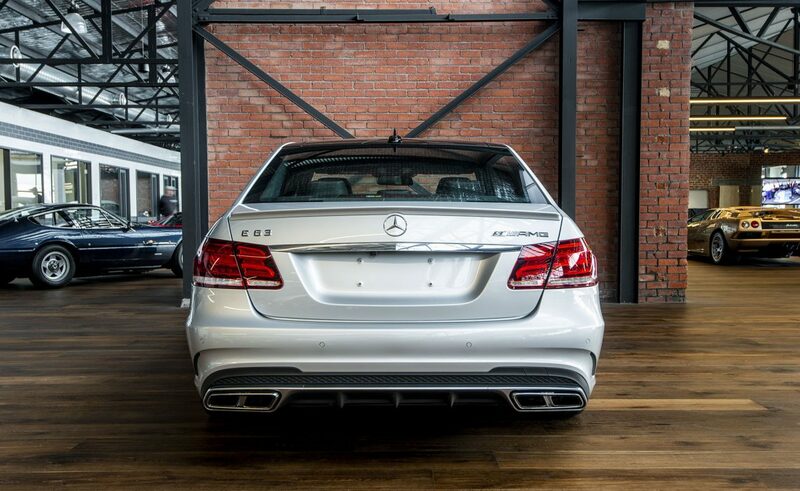 The E63 AMG S delivers 430kW / 800Nm from the bi-turbo, 5.5-litre petrol V8 engine. 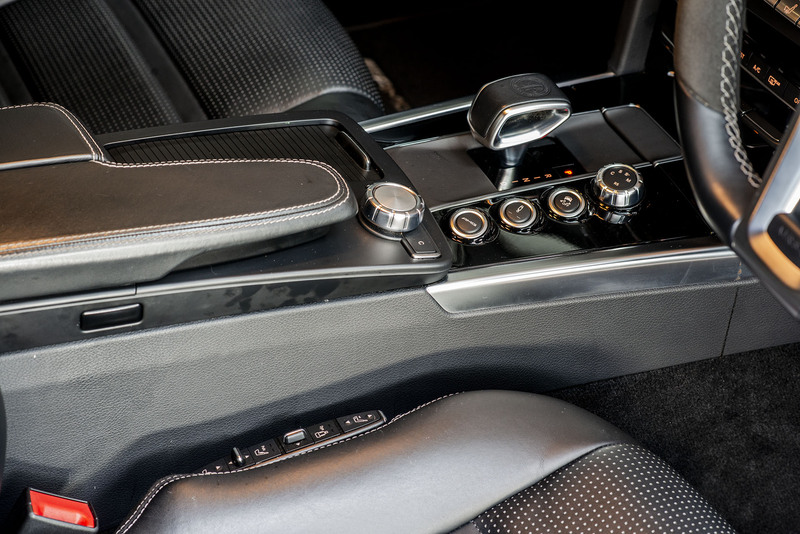 The Speedshift | MCT7 transmission has throttle blip on the down change. 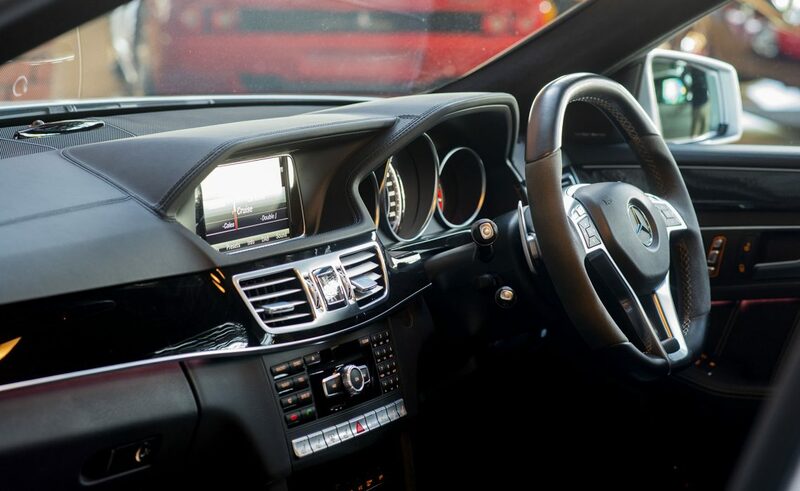 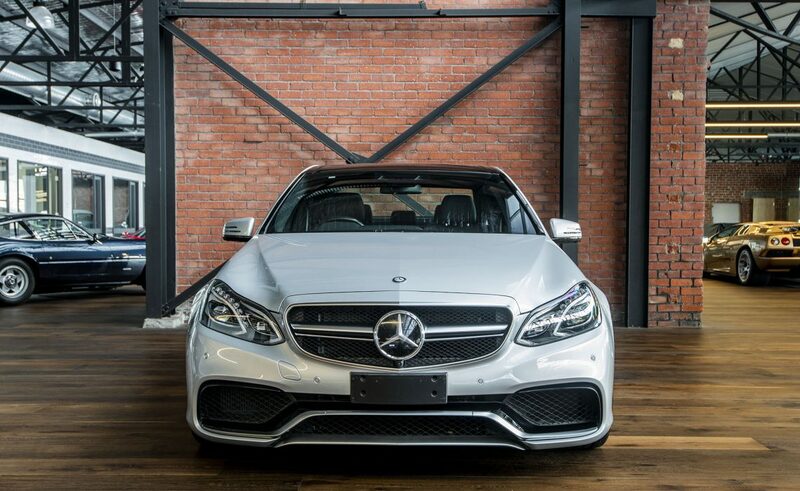 This model features a 360 degree camera, blind spot warning, lane keeping assist, attention assist, collision prevention, radar cruise control, reverse camera, brake assist and Pre-Safe crash preparation. 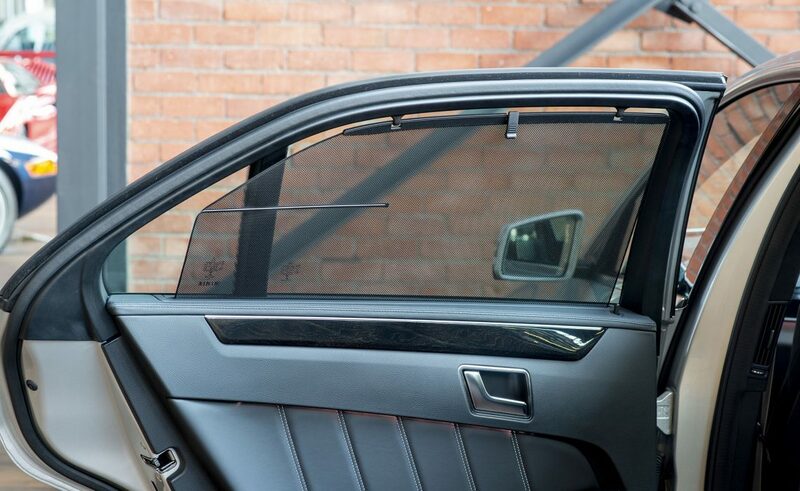 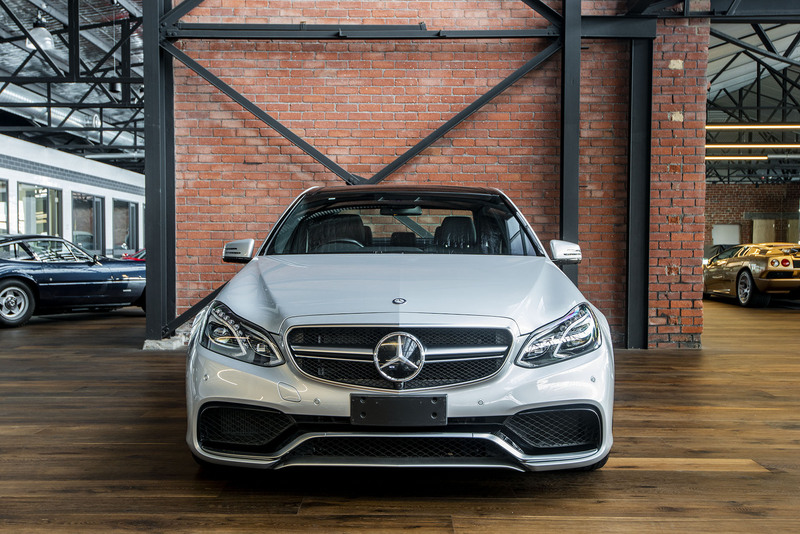 The LED intelligent headlights look around corners and change automatically from low to high beam. 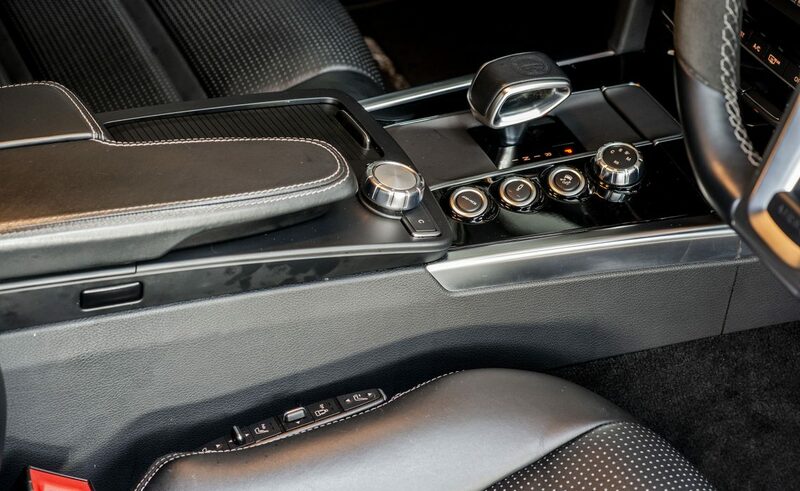 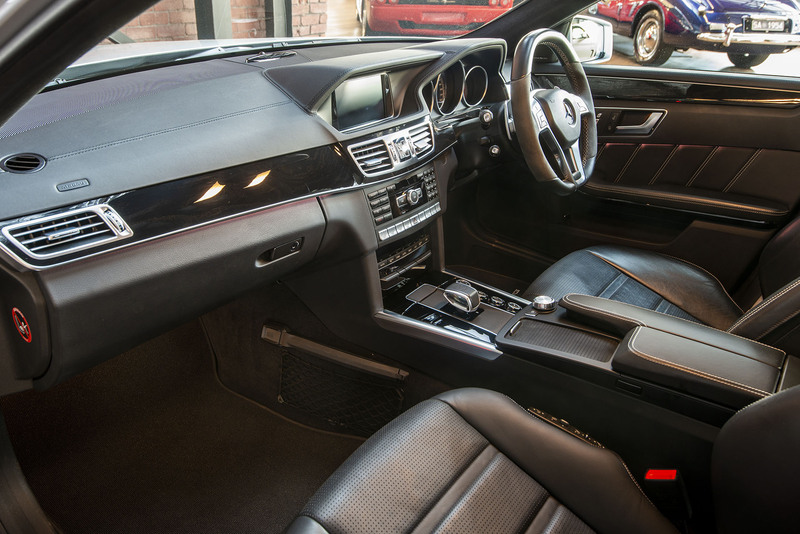 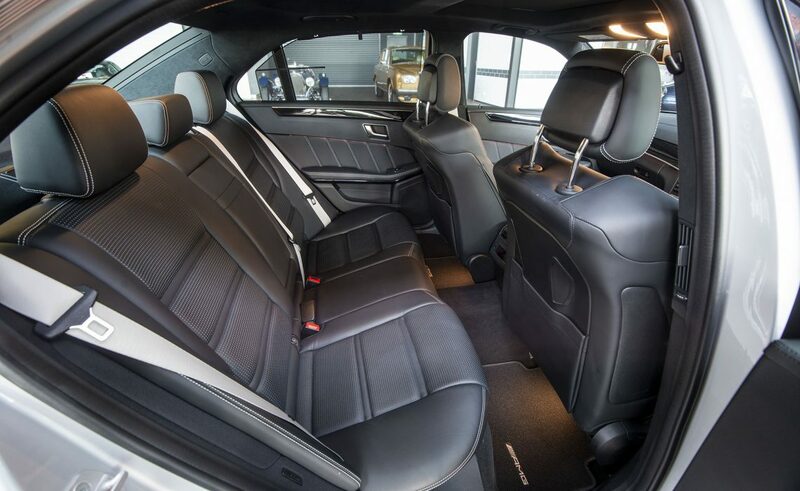 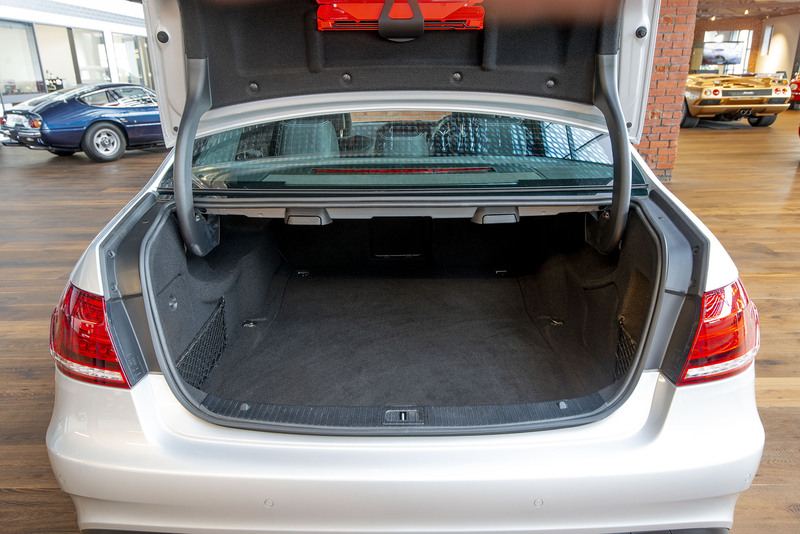 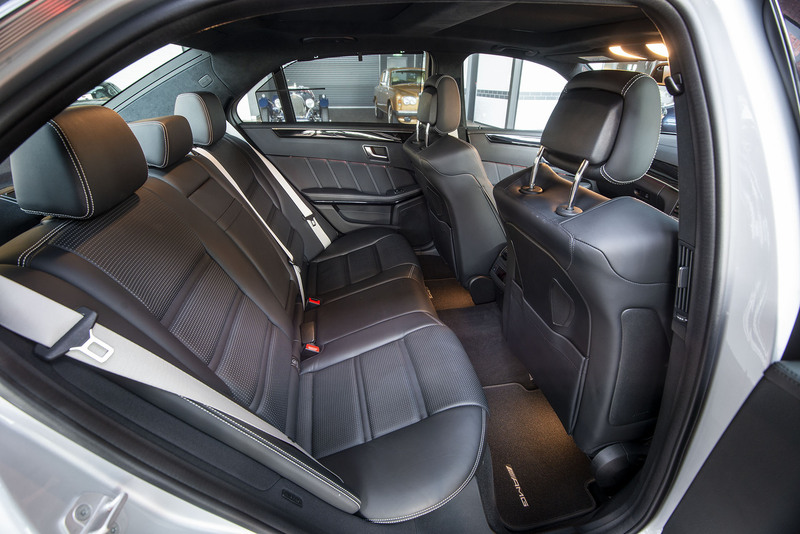 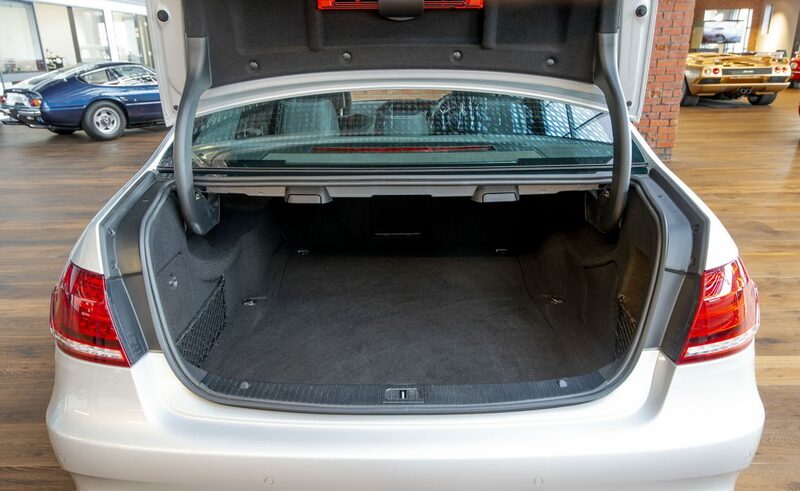 The active seats feature side bolsters which press in to your body holding you through corners. 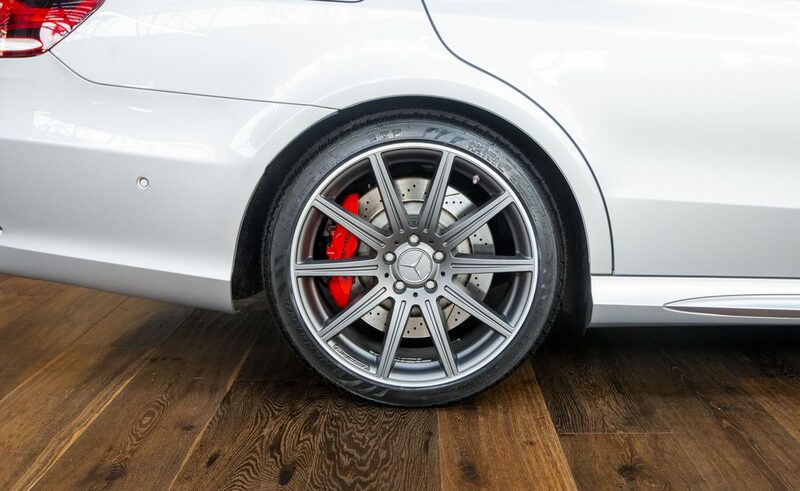 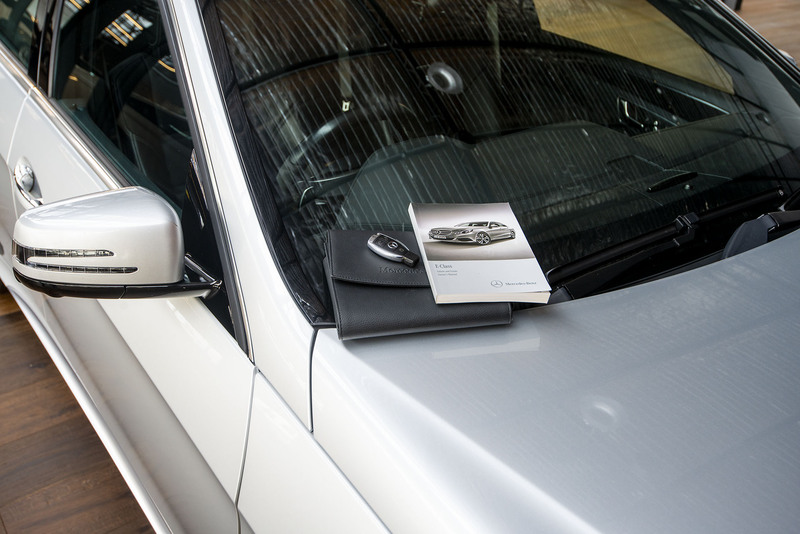 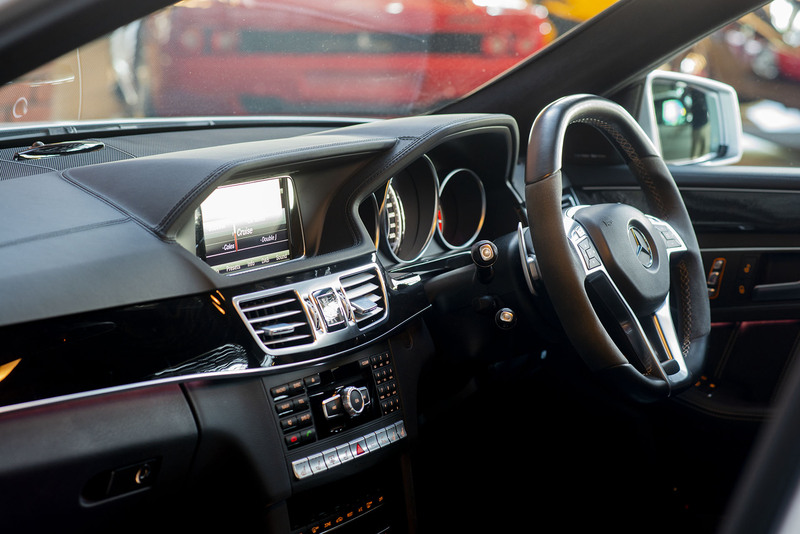 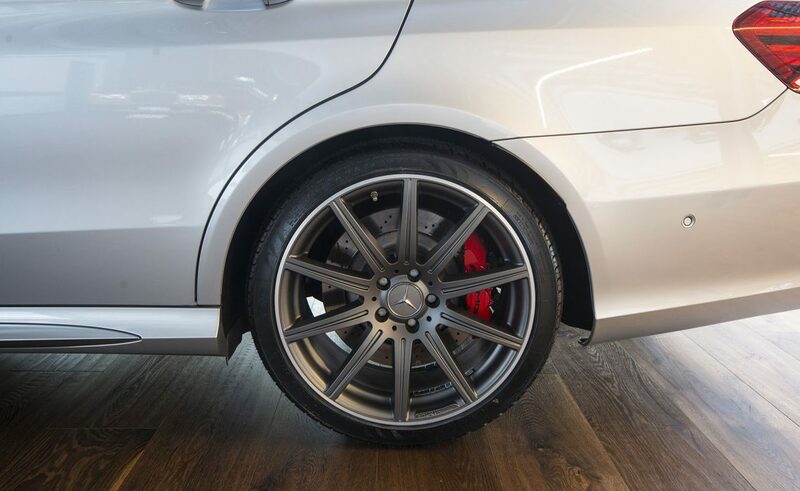 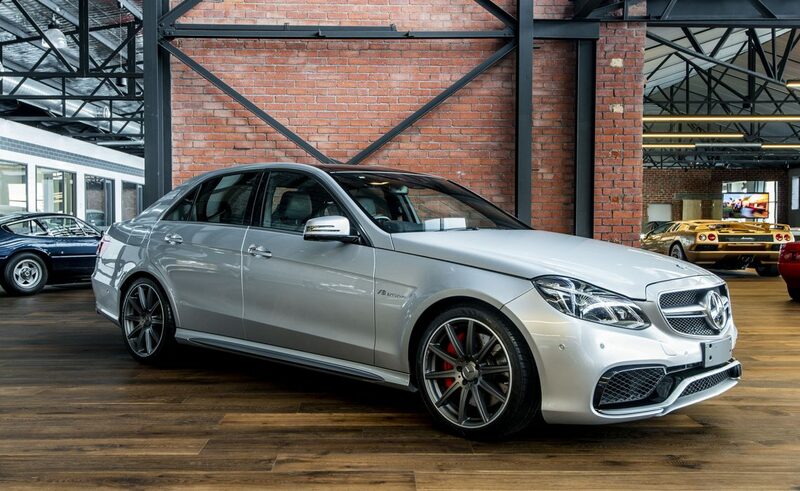 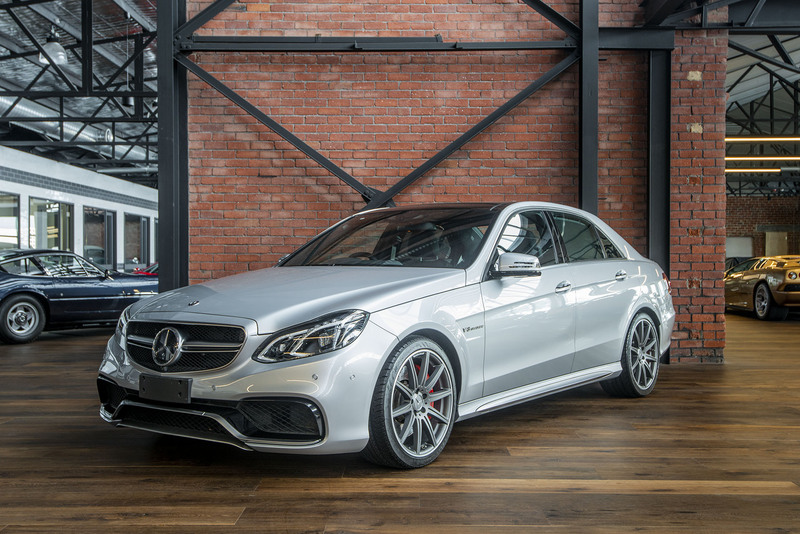 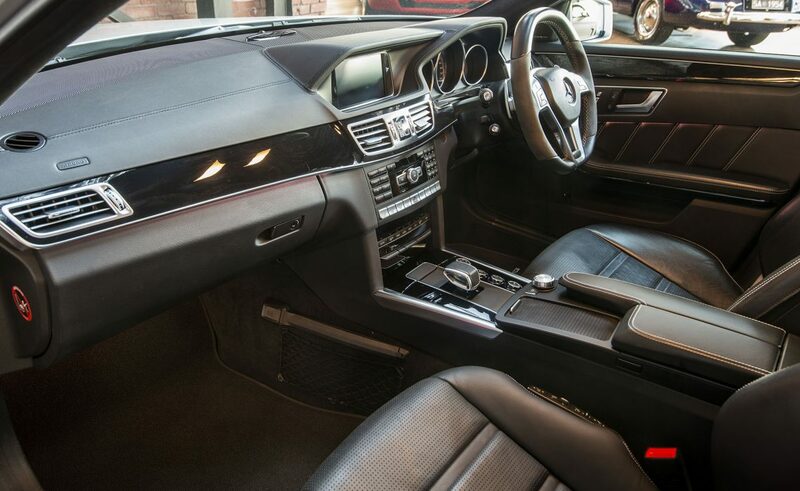 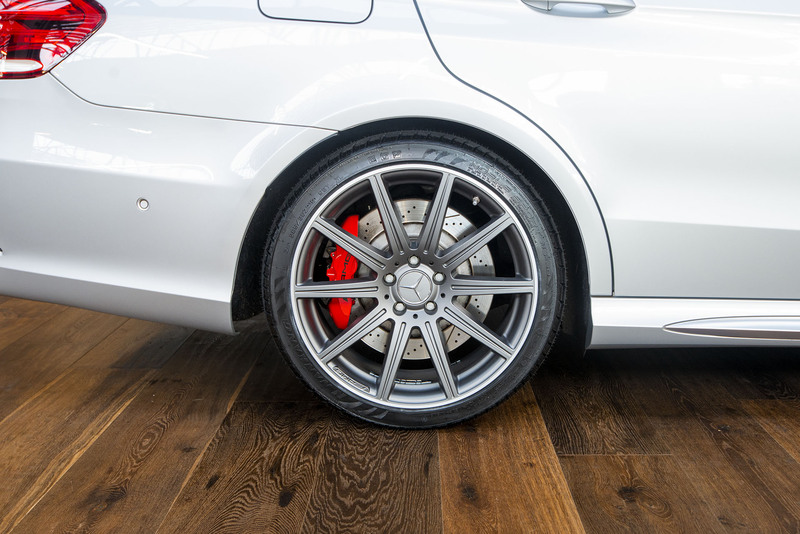 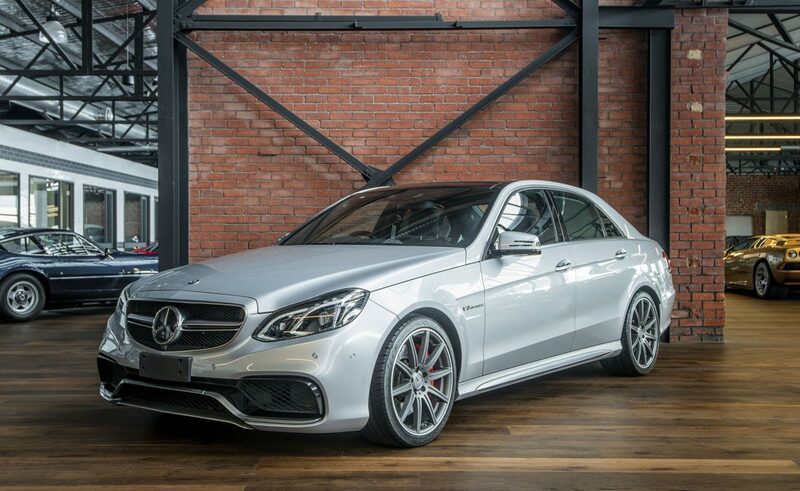 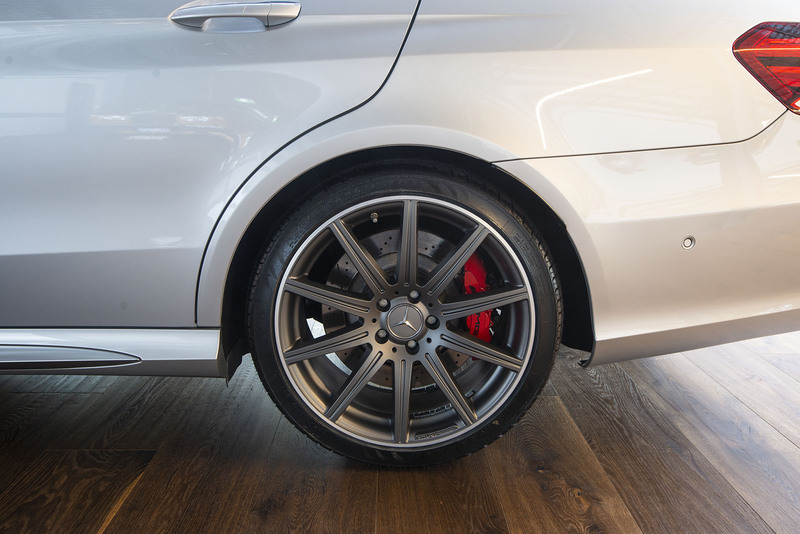 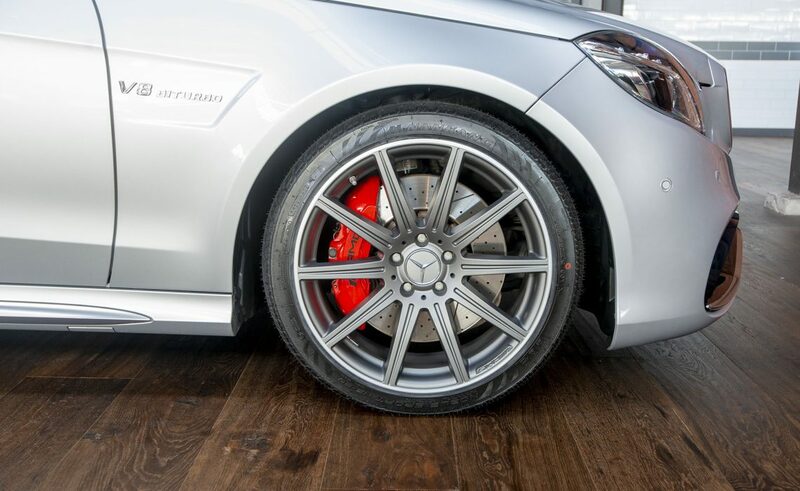 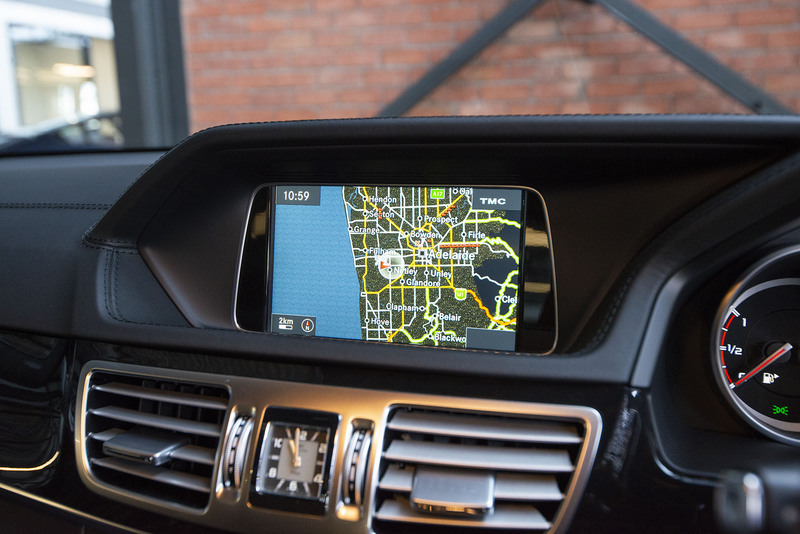 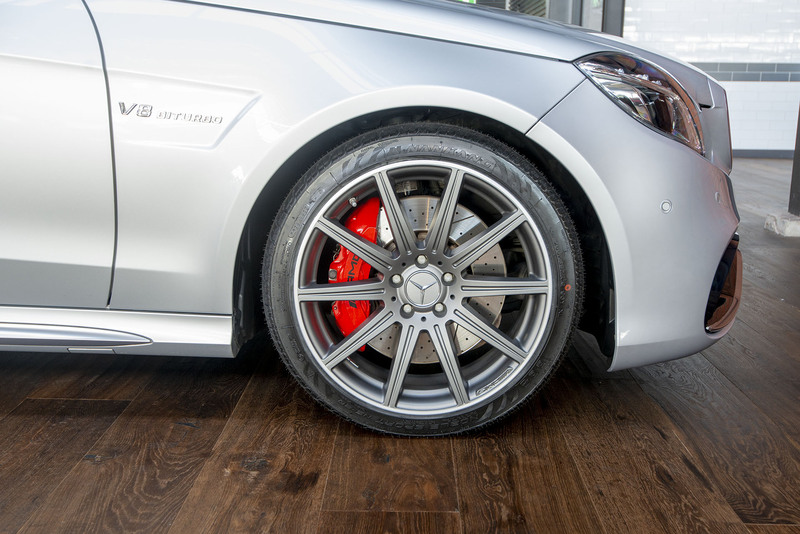 The E63 features an AMG body aero kit, light alloy 19-inch wheels, throaty exhaust and a luxury interior with just about every driver assist feature in the Benz catalogue. 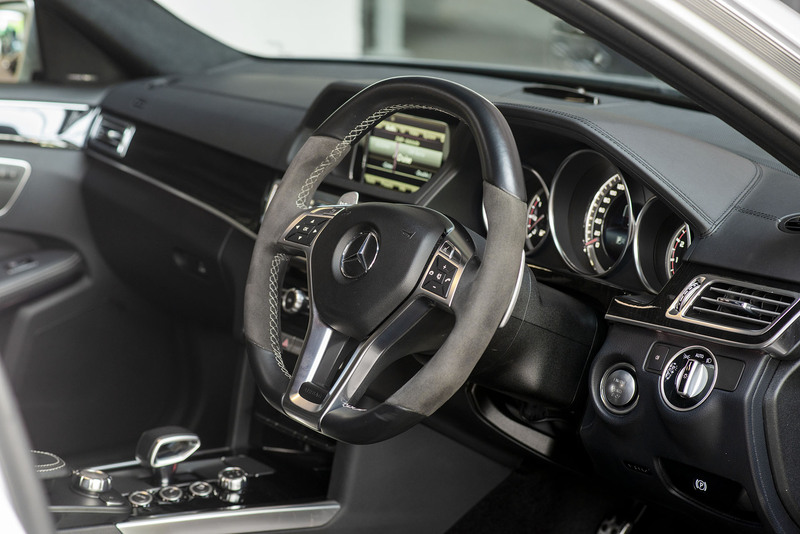 Finance - our broker offers VERY competitive rates. 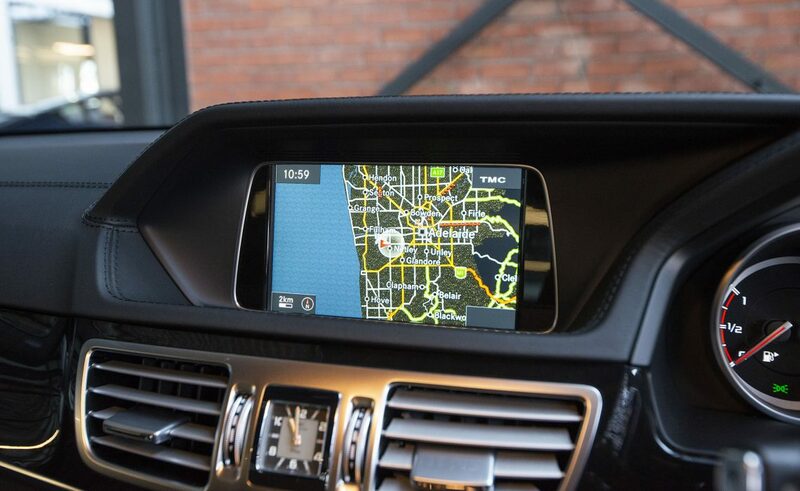 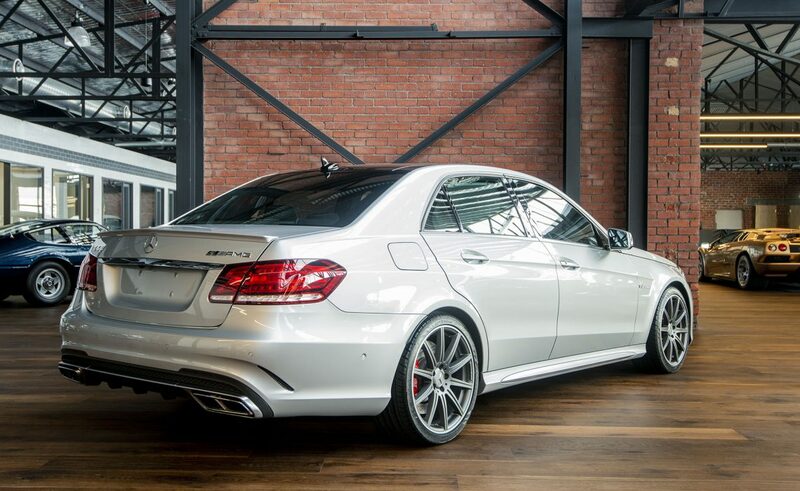 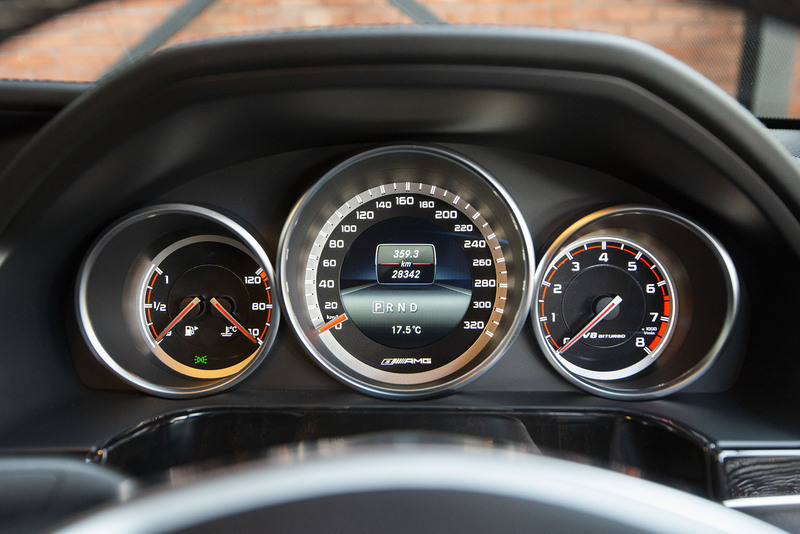 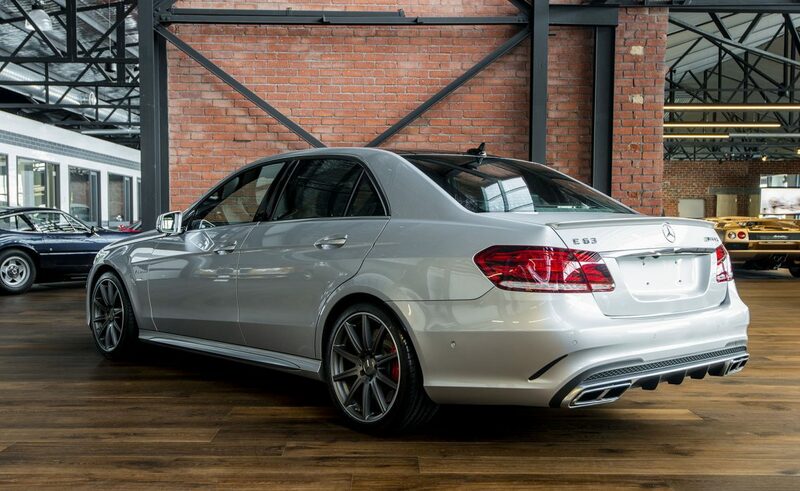 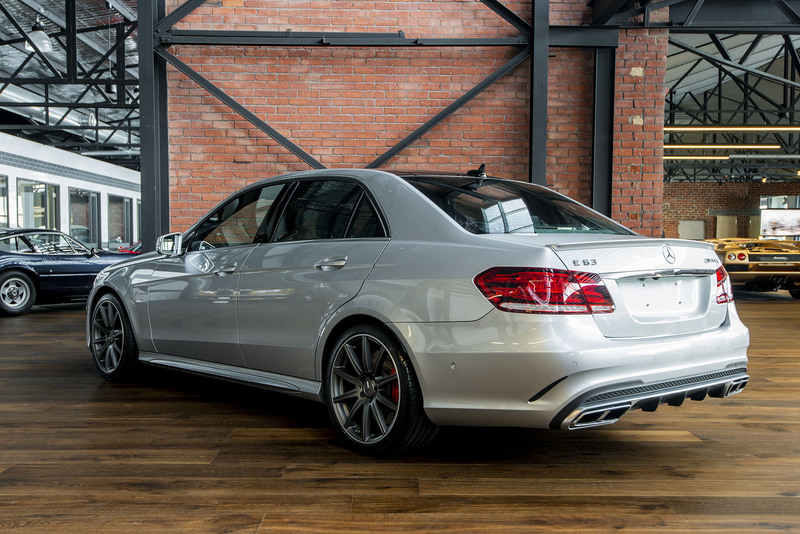 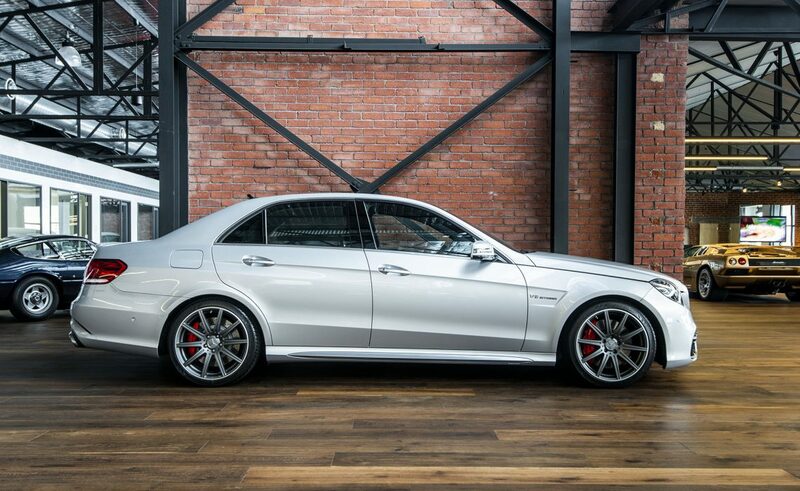 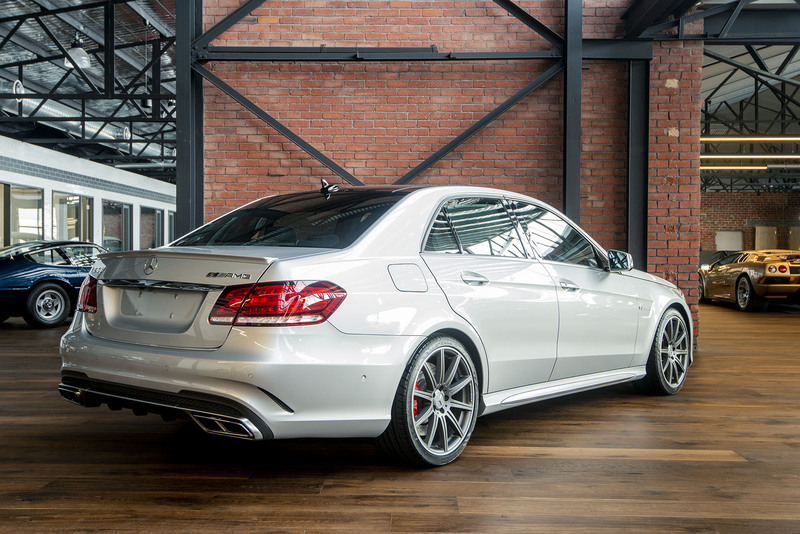 This E63 AMG S sedan is ready to be enjoyed.